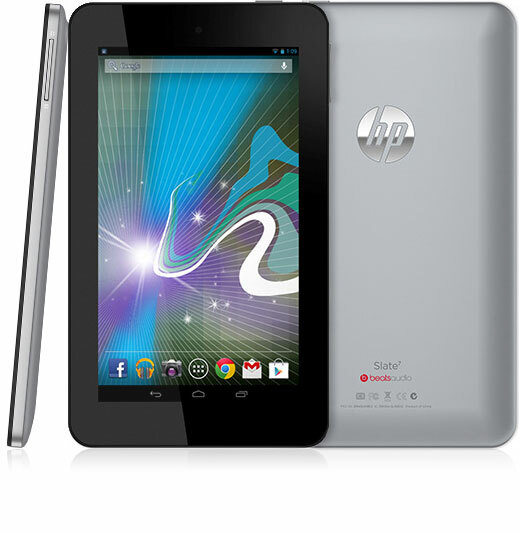 Enter to Win: HP Slate 7 Tablet Giveaway! Written by Jenny Blake I always love when I get to give away an awesome product (and I rarely say yes to sponsored posts unless I absolutely love whatever the product is, I know that you will love it, AND I get to give one away). Last year I gave away an HP Laptop and you all came up with a mind-blowing list of 90+ Tech Tools you can't live without. This week I have the exciting good fortune to give away an HP Slate 7 tablet — I've been playing around with one these last few weeks, and it rocks! Check out the video for more details on how to enter (or keep reading below). Ultimately, this is a way for me to say THANK YOU for being here, and for being such an incredible community of readers and friends. My favorite new up-and-comer app that I mentioned in the video is Songza, which serves up curated music playlists depending on your mood. Thank you Adam for the discovery! Leave a comment with your name and email address (your email address won't be shared publicly) to share your favorite up-and-comer app for your smart phone or tablet and a sentence or two about why. The deadline to enter is Sunday, September 15 at 11:59 p.m.
A winner will be chosen randomly via Random.org, and announced the following week on the blog and via email. Alright, have at it in the comments, and I can't wait to hear what you all come up with! Older PostInvesting in Your Identity Capital - When is It Worth Going into Debt to Advance Your Career?